Through proactive identification of corporate health risks and a suit of service offerings we provide your white-collar work force every opportunity of living a more productive, happy and healthy life. Our range of corporate physiotherapy services, assessments and classes dovetail with your business practices to ensure minimum disruption to work flows with maximum health benefits and are designed to suit the needs of your executives. Whether they experience pain due to problems in the workplace, such as posture or activity, or have become sore due to their lifestyle, we are able to design a comprehensive treatment plan that works. ITP also offers group based health initiatives such as Pilates and Yoga classes. These active approaches to rehabilitation help you rid yourself of pain with a clinical approach to exercise. Rather than using massage-only physiotherapy, our experienced physiotherapists will instigate a clinical exercise program that follows your body’s natural movements to increase flexibility, relax muscles and reduce tension. As result of our onsite corporate health clinics your executive team will have more energy, better concentration and greater mental clarity, leading to increased productivity and a reduction in absenteeism, presenteeism and stress leave. As individuals, they will collectively reap the benefits of corporate physio: improved health, stamina and overall wellbeing. We are dedicated to the health and comfort of your employees, and will visit your workplace at a time that’s most convenient for you. Whether you seek treatment for one employee or the whole company, we are here to help. 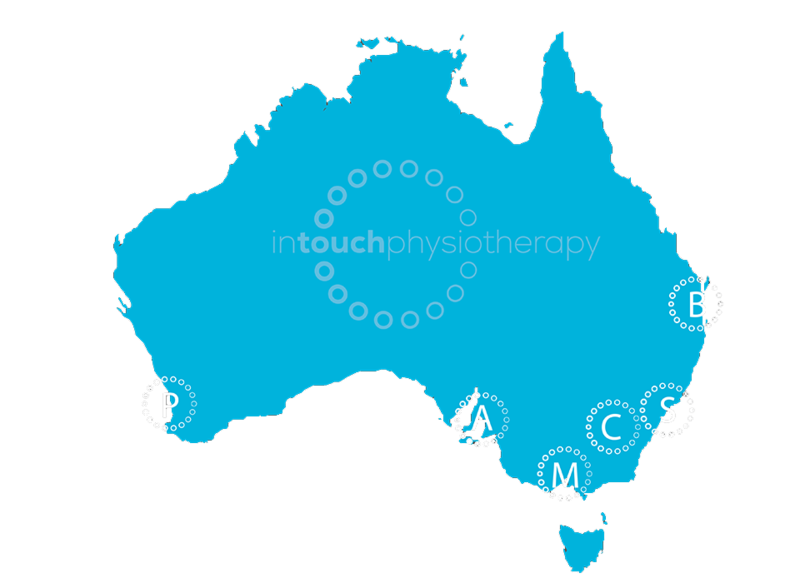 Contact us wherever you are located in Melbourne, Brisbane, Sydney and the rest of the country for more information on how to book an appointment, or on the range of corporate physiotherapy services offered to you. We will also help you pinpoint the right services to help get the overall health of your workplace back on track.